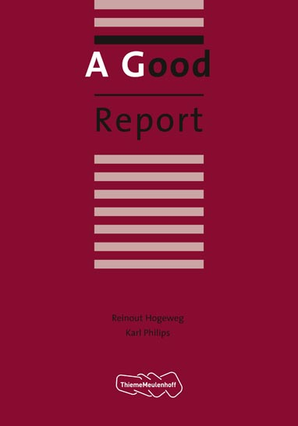 Students often find it difficult to write a good report. Today, there is a new challenge as many schools and colleges in the Netherlands are running internationally oriented courses that are taught in English. Klik hier voor meer informatie en de bestelmogelijkheden van dit gedrukte boek.